Starting in the North East, the zone covers Welcome Bay Rd up to the boundary with Papamoa College Zone (up to 680/677 Welcome Bay Rd, but not including 679 Welcome Bay Rd). The zone includes all of Waitao Rd, and the whole of Kaite Falls Rd up to the intersection with Rocky Cutting Rd and Te Puke Quarry Rd. The Eastern and South Eastern boundaries of the scheme are up to, but not including, 1515 Number 2 Rd, Te Matai Rd from Pyes Pa Rd intersection, East to no.2308, but no further. The scheme includes all of Whataroa Rd, Mangatoi Rd, Seales Rd, Mountain Rd, Burd Rd, Kaiawha Rd, Taumata Rd and Omanawa Rd. To the North the scheme includes all of Omokoroa Point and all areas to the East. The scheme boundary to the North is the South side of Waihi Rd. 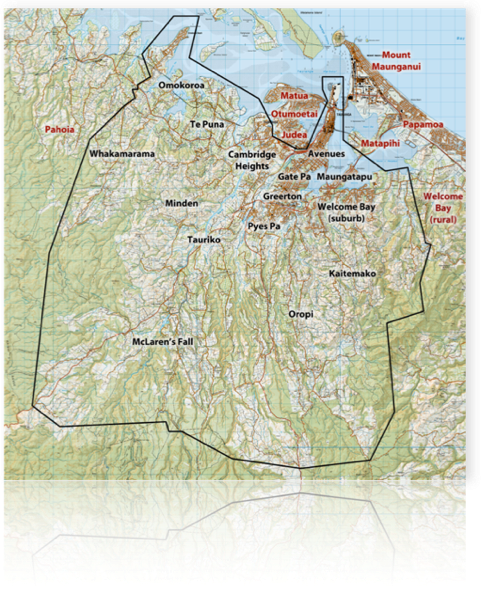 The scheme also includes Matakana Island, with the Northern-most boundary being 116 Waihirere Rd. 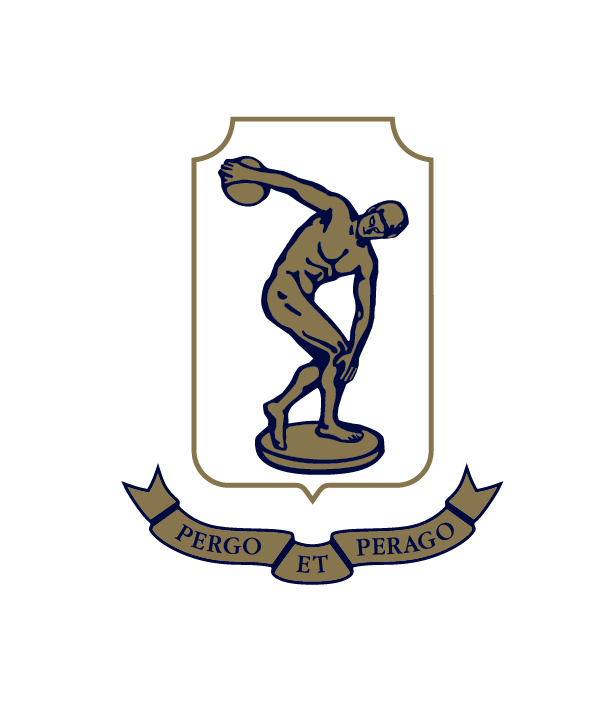 * Notes - Tauranga Boys’ College reserves the right to conduct a small enrolment review of the school zone if link roads are developed, or any major residential housing estates are developed in these areas. Out of zone applications for enrolment will be processed in the following order of priority. Will be given to students who have been accepted for enrolment in special programme(s) run by the school and approved by the Secretary for Education. This priority category is not applicable to this school because the school does not run a special programme(s) approved by the Secretary. Fourth Priority - Will be given to children of former students of the College. Fifth Priority - Will be given to applicants who are children of employees of the school’s Board of Trustees. Sixth Priority - Will be given to all other students who live outside the school zone and who wish to attend this College. NZQA record of learning for students at Year 11, 12 and 13. Proof of residence in the school zone. This can be either a sale and purchase agreement, a long-term tenancy agreement or a household power, telephone, rates account that clearly shows the account holder’s name (parent/caregiver’s) and address. 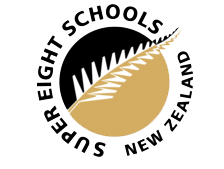 Parents wishing to enrol their son as an out of zone student can pick up an enrolment pack from the Tauranga Boys’ College office or request an enrolment pack by phoning +64 7 578 4029.